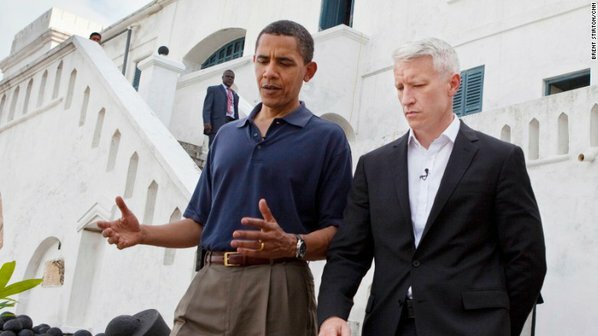 On Thursday, President Barack Obama will participate in a town hall on CNN, led by Anderson Cooper. As the network reports, Obama will take questions from Cooper as well as the audience. The town hall, called Guns in America, will air at 8pm. “Town” members handpicked by Valarie Jarret, no doubt.